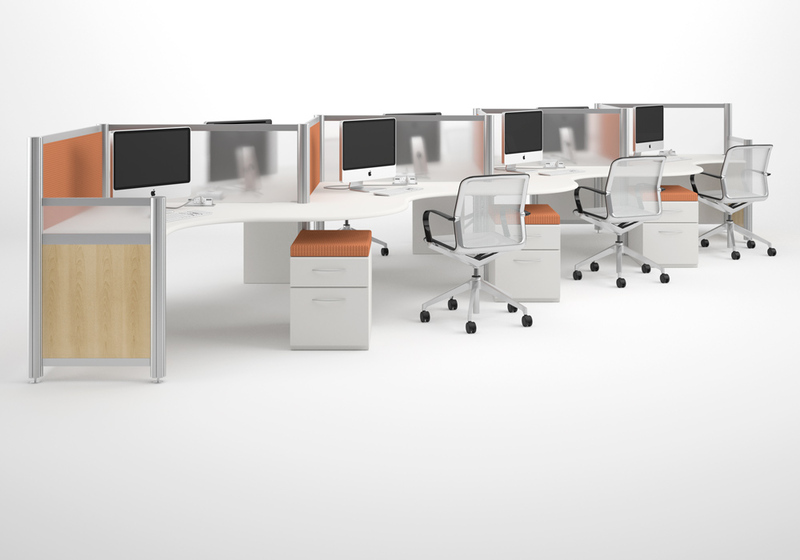 Cool Office Furniture – Modern Office Designs from StrongProject Team on Vimeo. These are just a few words our clients use to describe the StrongProject modern furniture collections. From modular desks to lounge side tables, we have spent years dedicated to the art of unique office furniture layout and design. 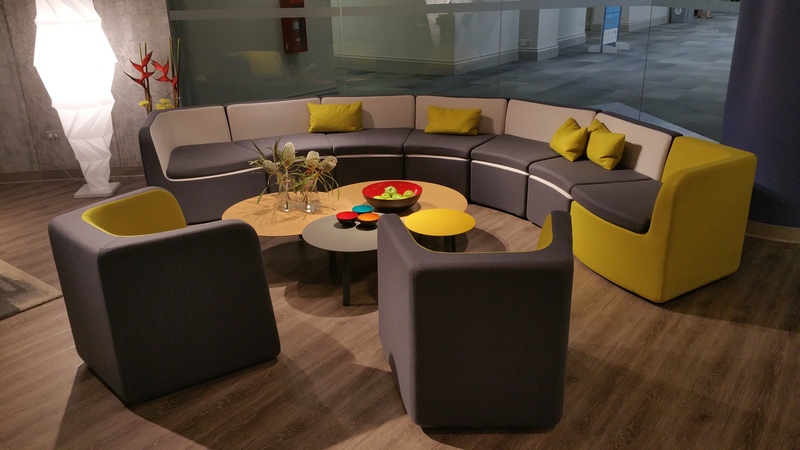 We curate only the finest from today’s office design trends, as well as set new standards for the industry, so you know your workplace is on the cutting edge. Is your office style sleek and minimalist? 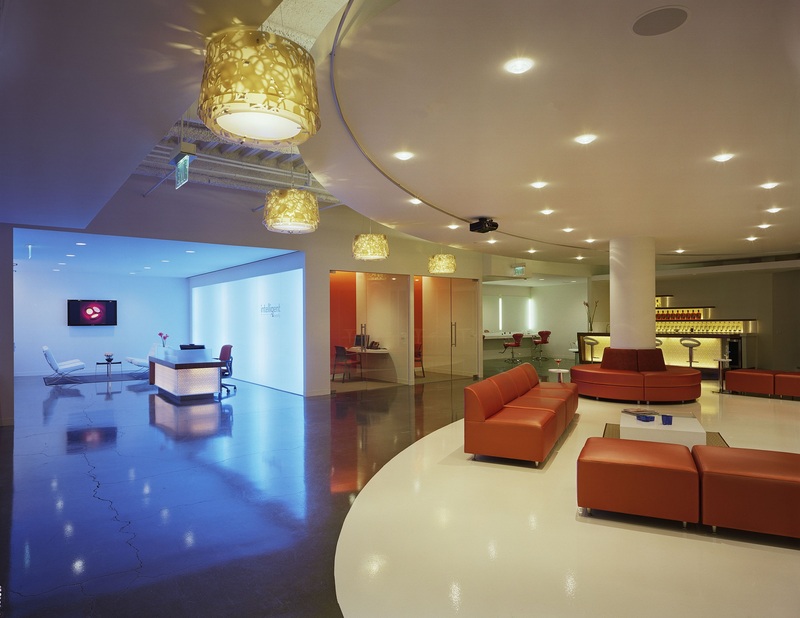 Do you need creative office furniture to make your start up stand out for investors? Or have you arrived at a milestone of business growth and want to upgrade to the finest in leather tables, glass conference surfaces, and steel (yes, steel) executive office chairs? 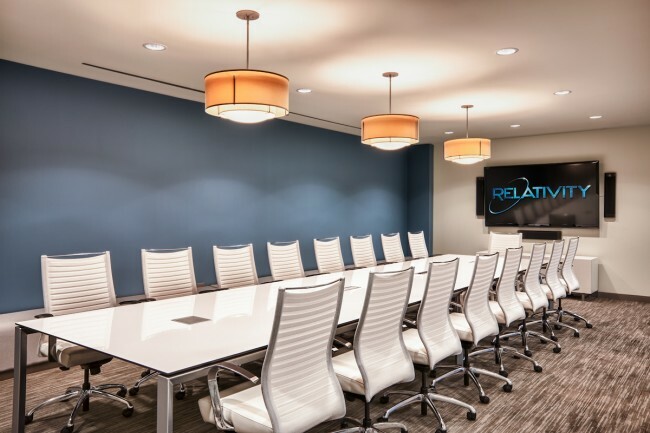 Our innovative office furniture populates some of the most successful corporate businesses across the U.S. We love taking an ordinary loft or traditional cubicle office and making it extraordinary for guests, VIPs, and employees. 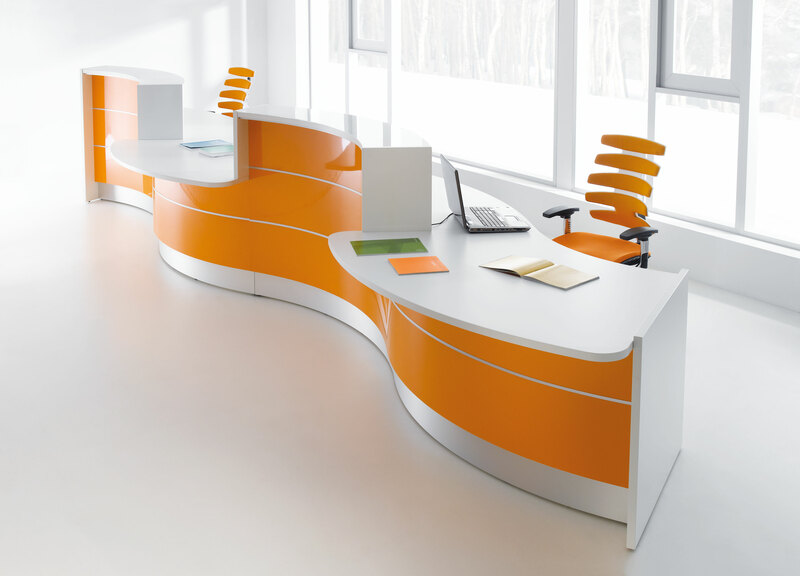 We invite you browse our contemporary office furniture on our website ( www.strongproject.com) and contact us to discuss your office design needs.